Thousands of UK homeowners set out to extend their homes every year with the aim to create a spacious entertaining space, an extra bedroom, a home office, or a play room for the kids – amongst other things. 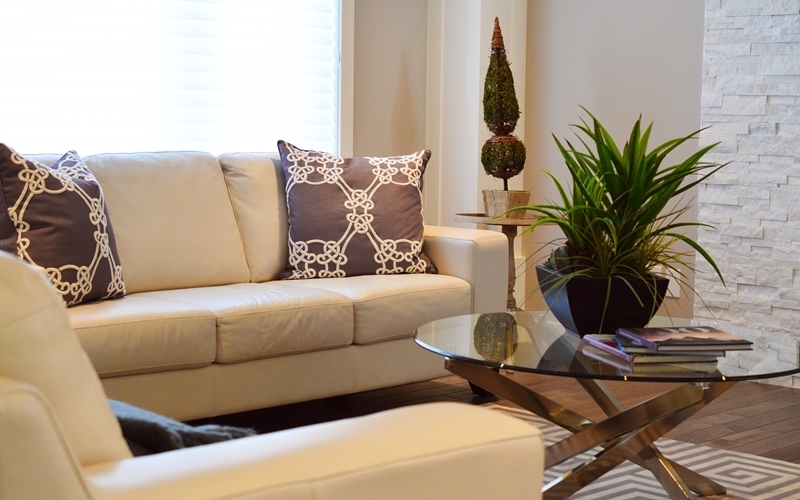 However, there are numerous factors to consider before you extend your home. The 'Right to Light' law means that neighbours could halt progress on your extension if they feel you're blocking their natural light. When you're planning a house extension, make sure you won't be blocking your neighbours' windows and, consequently, their natural light to prevent any clashes and possible delays to your project. This includes not obstructing the view from your neighbours' window – after all, no one wants to look at a solid brick wall while they wash up. 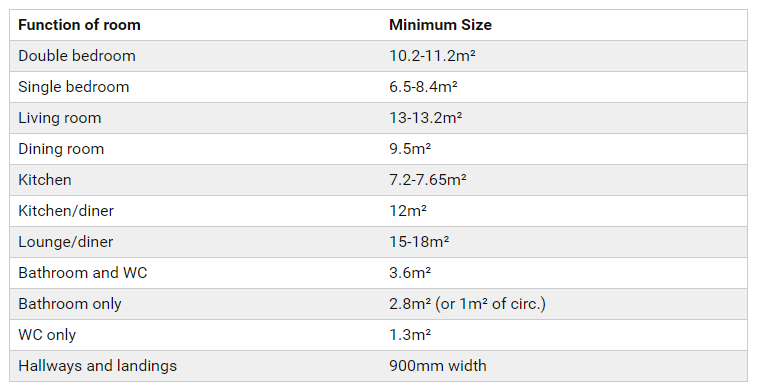 There is no longer a minimum ceiling height specified by law, however, for practical purposes, we recommend that your house extension has a minimum ceiling height of at least 2.1m (the average is 2.3m). This is especially important if you're considering a loft conversion where the ceiling height may slope – in which case, make sure at least 50% of the floor space has a minimum ceiling height of 2.1m to ensure the room is comfortable to use day in and day out. Before starting your build, you will need to purchase site insurance as, typically, your standard home insurance won’t cover any work being carried out. 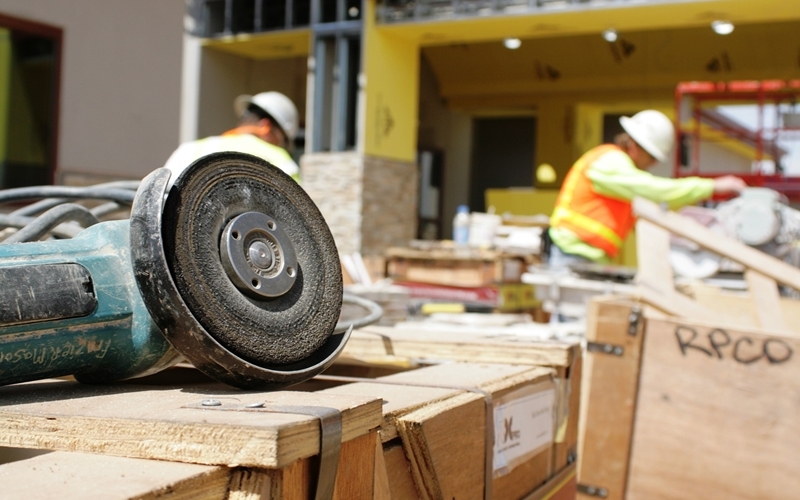 Some tradesmen will claim to have the correct insurance in place for all their workers, however, we always recommend purchasing site insurance just in case anything goes wrong – if there’s a claim, it will protect your pocket, too. To find out more about site insurance, contact your current home insurance provider to discuss the different options available. If you grew up with brothers and sisters, you'll know how frustrating it is when you have just the one bathroom. In which case, when extending, you should keep practicalities in mind – for instance, if you're adding another bedroom to your property, you will want to add another bathroom or en-suite, too. 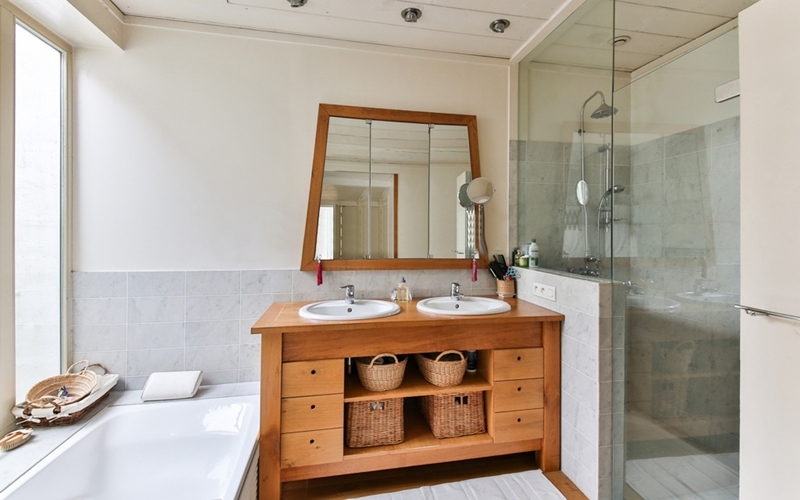 To add maximum value to your property, ensure your new bathroom or en-suite is upstairs rather than downstairs as, often, buyers consider downstairs bathrooms impractical, which may decrease your property valuation when it comes to selling. Even if your property doesn't require planning permission, it's essential that your extension receives building regulation approval to ensure it's structurally sound and safe. For instance, if you are altering the structure of your building during your home renovation by removing walls or adding a kitchen, bedroom, or bathroom that requires new drainage, you will need to seek building regulation approval. Before you begin your build, find out more about building regulations approval. If you require planning permission for your property, you can submit your building notice and begin building just 48 hours later. You will receive a response from building control within four weeks, however, there's no need to hold things up while you wait for a reply. For most extensions, we recommend making a Full Plans application which will require you to submit drawings and specs, as well as location information, for your extension. Open-plan living is all the rage – after all, no one wants to sit on the floor in a cramped room because you don’t have enough seating. You can define your rooms without walls by using different types of flooring throughout your home – if you have an oak floor in your living area and natural stone tiles in your kitchen, that clearly defines the space without the need for a wall. When planning your home extension or renovation, find out if you can knock down walls effortlessly without affecting the structure of the building to make the most of the space. 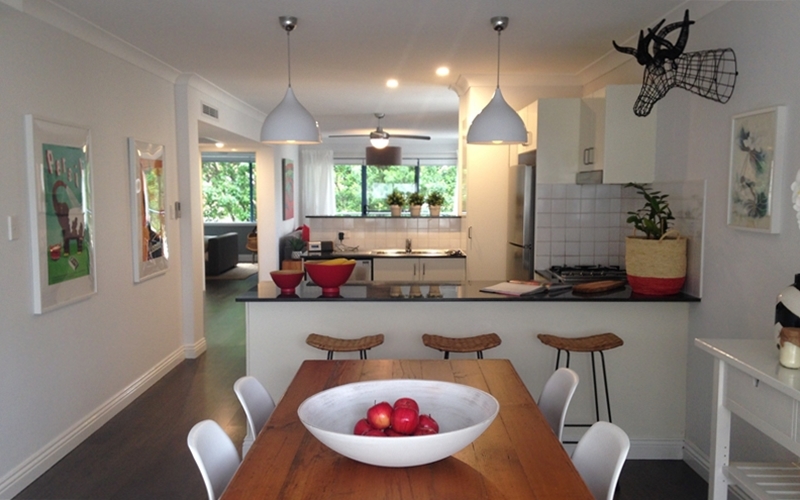 A large kitchen-diner and living room is a very popular choice with young buyers. If you own a grade-listed property or live in a conservation area, you are bound by a different set of rules. In this case, you need to attain planning permission for any changes you wish to make to your home so, before doing anything, make sure you contact your local conservation representative to discuss your options. There is nothing worse than pressing on with a home renovation or extension project only to realise half way through that it all costs a little more than anticipated, leaving you strapped for cash. Before you begin your house extension, it is essential that you cost everything, from labour to materials, and set an accurate, realistic budget. We recommend adding 10% to your costing to allow for unforeseen costs. If you are considering a loft conversion, you will be looking at anything from £600/m² for a simple conversion. Less is more. Sometimes. Many budding developers try and squeeze as many rooms as possible into a property, however, it's important to remember that the rooms need to be of a practical size to ensure they're comfortable to live in. If you're applying for planning permission, it's a good idea to keep in mind that your building authority will have a guide of recommended room sizes that they will refer to before approving your application. Typically, these rules are relaxed for private homes, however, it's good to keep them in mind for practical purposes – especially if you aim to sell your property in future. Before committing to a house extension or conversion, check that all the above points are in place for a seamless project that will ensure the best results, allowing you to enjoy your new, spacious home for years to come.